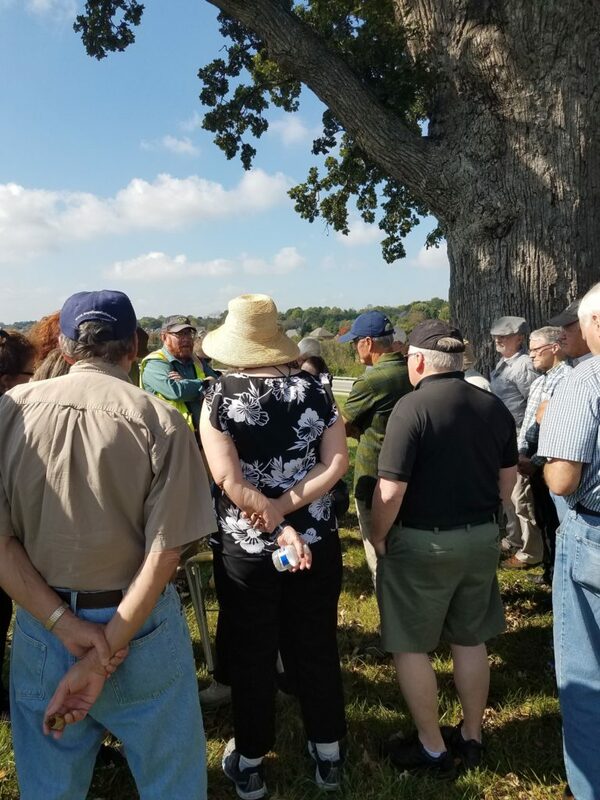 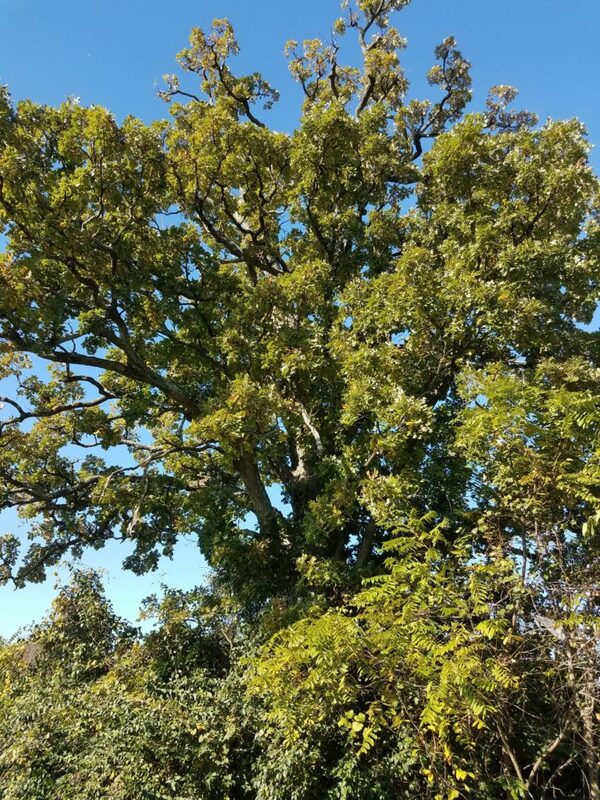 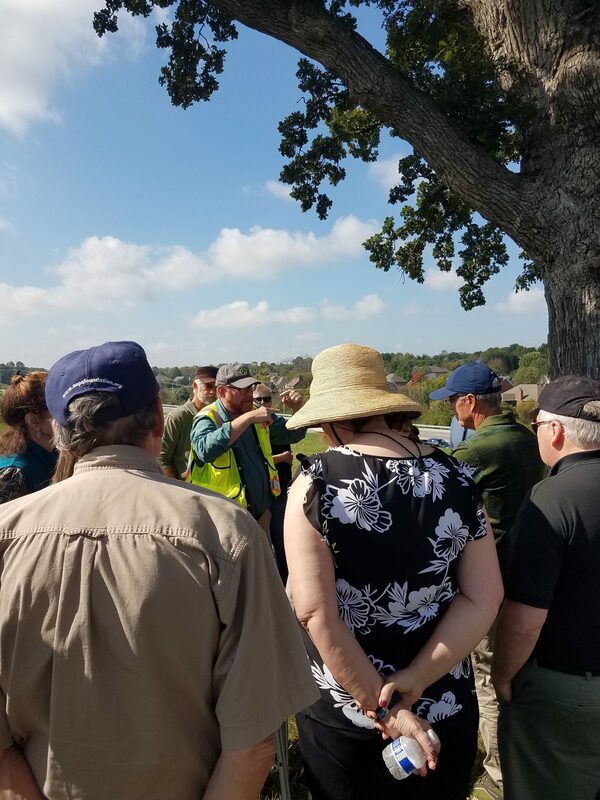 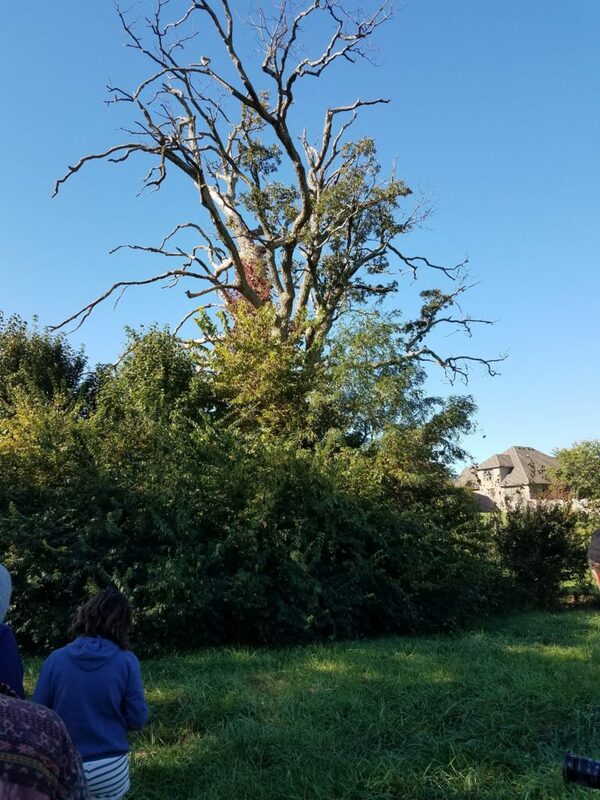 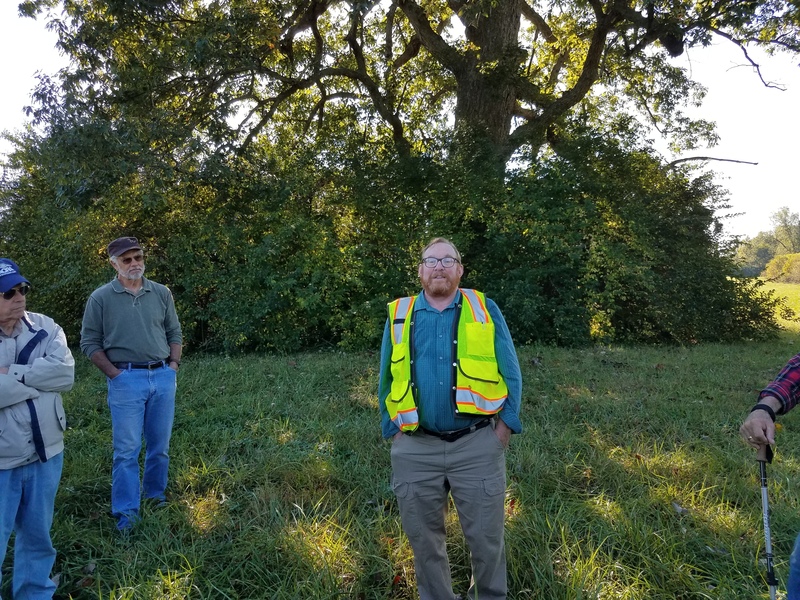 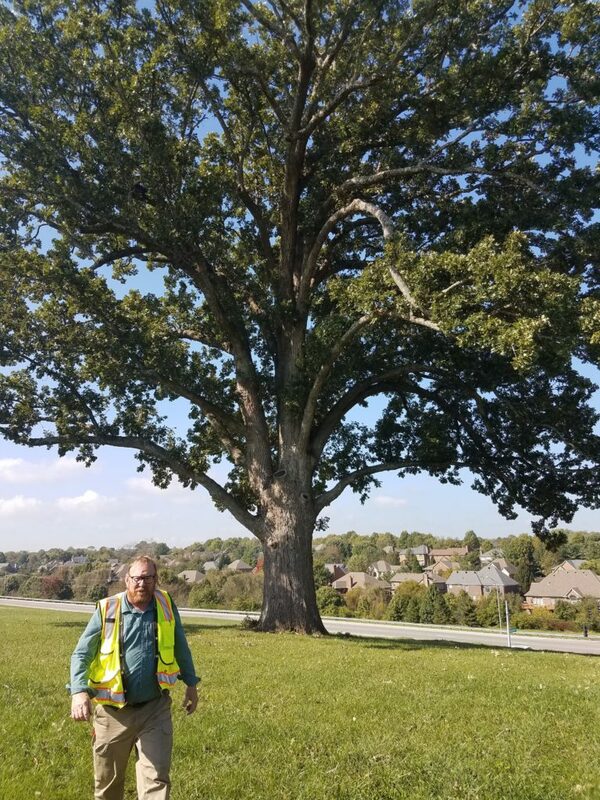 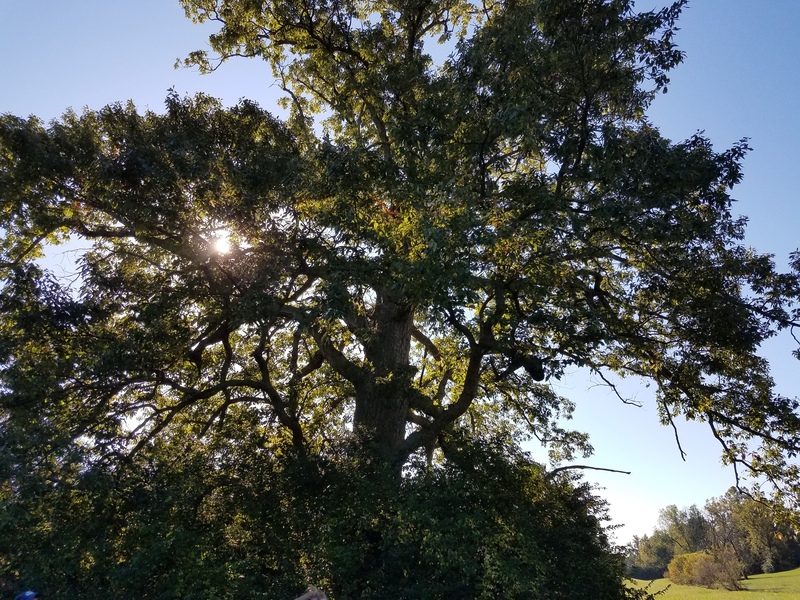 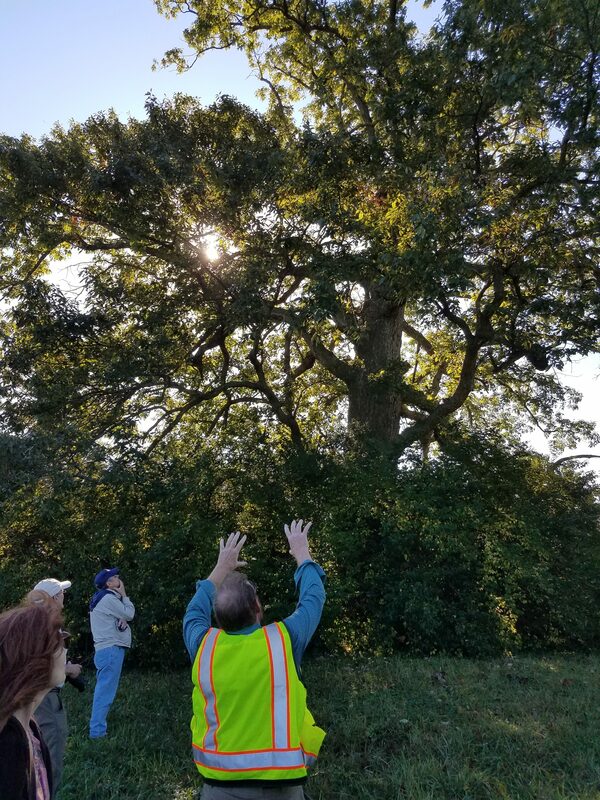 We had a wonderful Field Course in Lexington, a tour of some of Lexington’s finest trees. 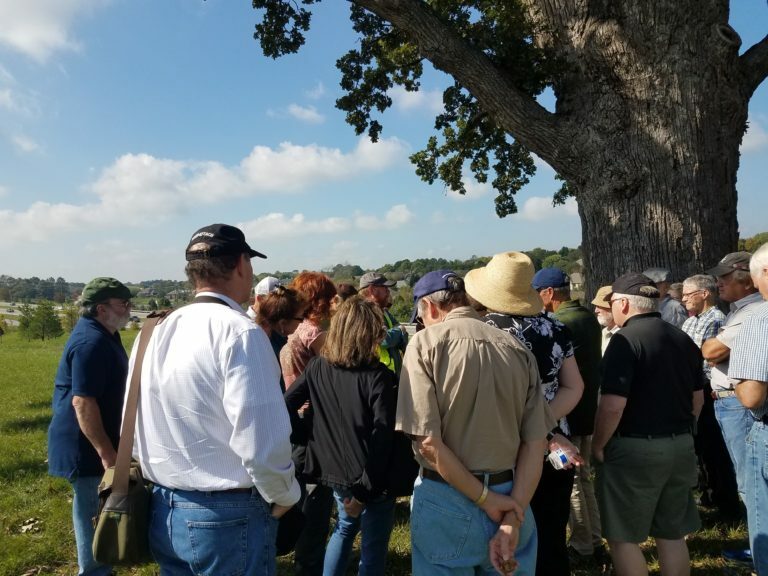 Our friend Erin Barnhill was kind enough to share some of her photos of the trip. 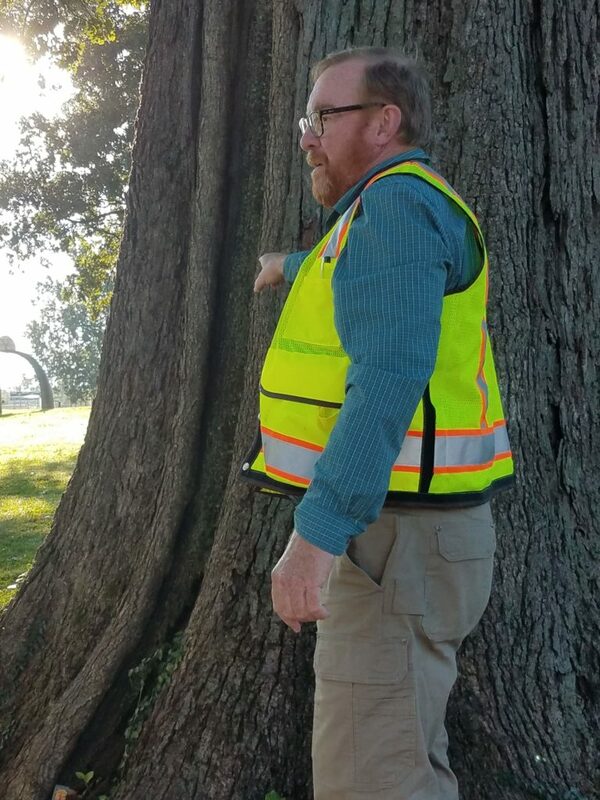 Posted in Classes and Workshops, News and tagged Bluegrass, field course, Venerable Trees.